Digital or analogue we can get you up to speed! Digital or analogue, no problems! Here at ADTA, we have the tools to up-skill your drivers. 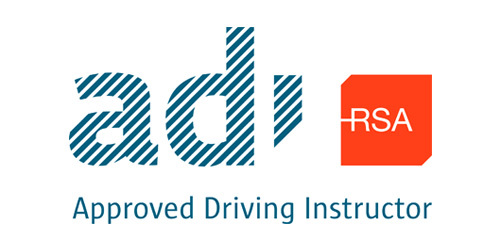 At ADTA, we can train your staff in digital and analogue tachograph legislation, operation and documentation to drivers, staff and management. They will be equipped with all the knowledge, materials and information required. We can provide you with the necessary software to download, store & read the relevant data necessary for an inspection from the RSA. 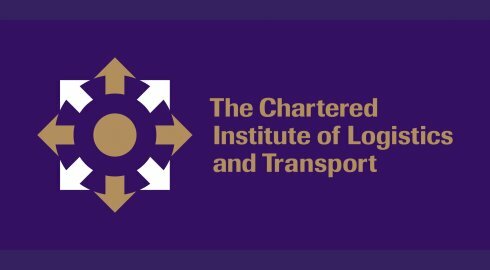 Last year a large number of operators were required, by the Road Safety Authority, to submit analogue charts and digital tachograph files for 3 months operations. It is likely that this request for tachograph data will increase both in volume and frequency. So are you ready if this request is sent to you to submit your tachograph records to the RSA? This intensive course will also include a follow-up call on-site for one hour to inspect that all procedures are being followed through within a month of course completion. Certification will be issued on completion of exam and assessment.